What makes appliances necessary assets in every house is their ability to keep people healthy and help them complete household chores quickly. 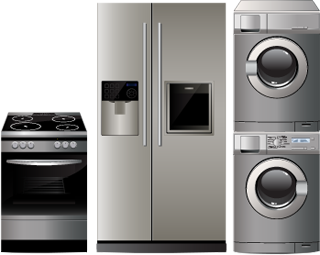 Any problem with refrigerators, washers or ovens just makes your life more complicated and that's why our Appliance Repair Milton company takes care of issues fast. Problems related to dryers, freezers or fridges can have terrible consequences to one's safety and health. In an effort to help our customers in timely fashion and do our job efficiently, we keep our trucks equipped and offer same day appliance repair service. The Halton Region Museum is one of the local attractions in Milton. Built close to the Niagara Escarpment, our city's tourism keeps increasing. The local residential population also grows and along grows the need for faster appliance repair. For such needs, you can depend on our local company. From Cobden to Ford and Dorset Park, wherever there are homes and appliance needs in Milton we serve the interests and demands of clients. Want appliance installation, quick fixes or maintenance? Our services have no boundaries. When there is need for home appliance repair or maintenance, we are there with our tools and equipment to troubleshoot, inspect and identify problems. 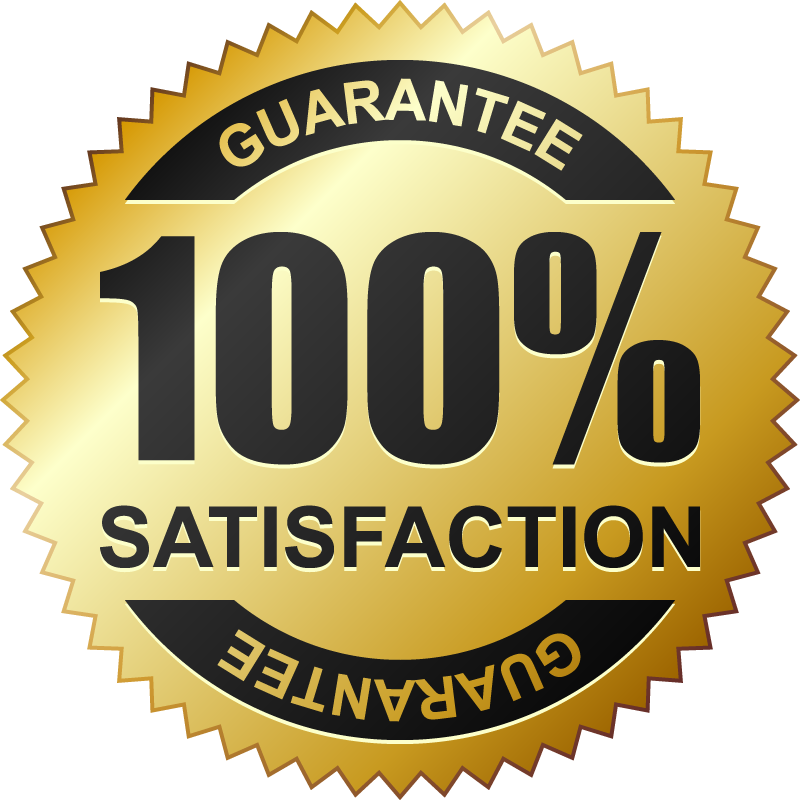 We fix all appliances and are experts in the repairs of the biggest brands and their models in Ontario. 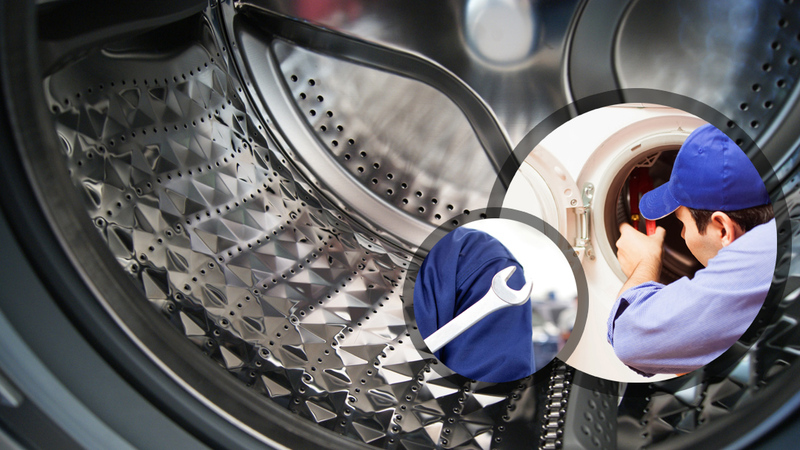 Once the problematic parts are identified, our appliance technicians carry on with the service. If they are broken or beyond repair, we proceed with their replacement. From switches and compressors to heating elements, motors and valves, all parts of home appliances are immediately replaced by our technicians from Milton Appliance Repair. Do you have dryer problems? Is your dishwasher dripping water on the floor? 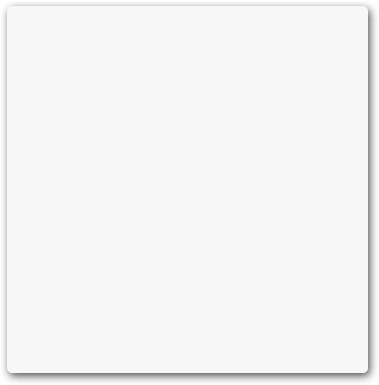 Are the temperatures in the freezer inconsistent? Emergency issues, which might compromise your safety and health, or cause further damage in the house, are dealt with right away.  Rely on our Appliance Repair in Milton for your urgent requests and same day repairs. Ask questions, talk to our staff, let us install new appliances, and leave all problems to us. We also provide routine appliance service, and will always be there to assist you with any issue related to either electric or gas home appliances.